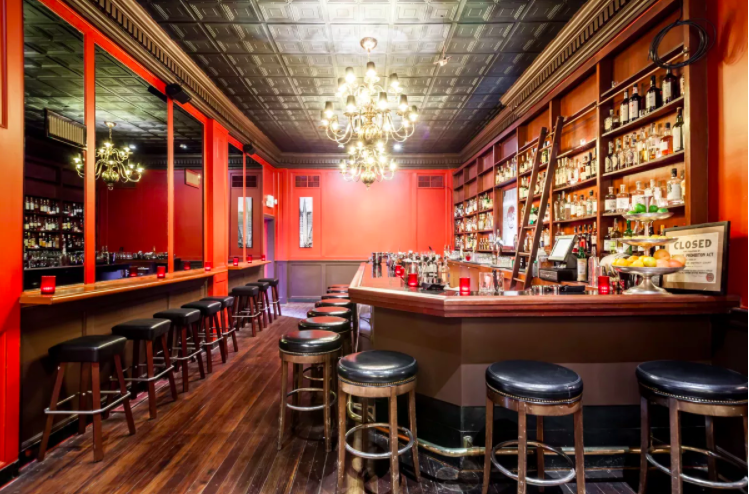 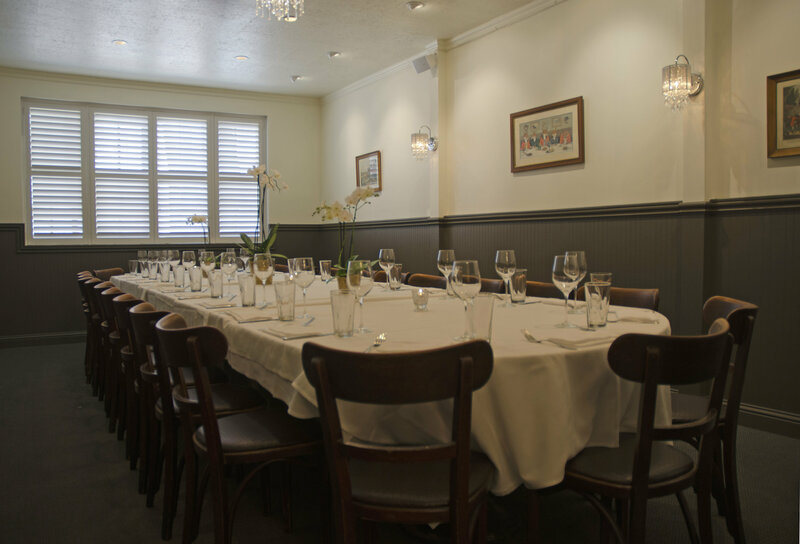 With vintage style and customized menus that go well beyond steak, Alfred’s offers a unique destination for private events. 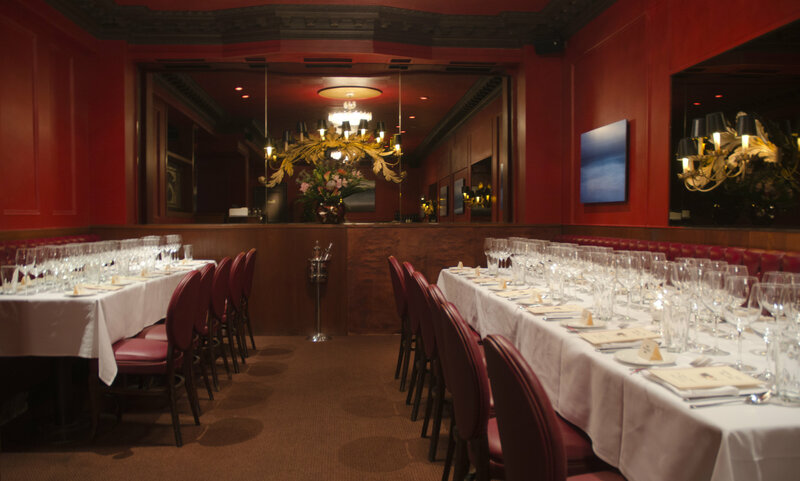 Perched on the border of the Financial District, North Beach and Chinatown, Alfred’s is also easily accessible from SOMA and mid-Market. 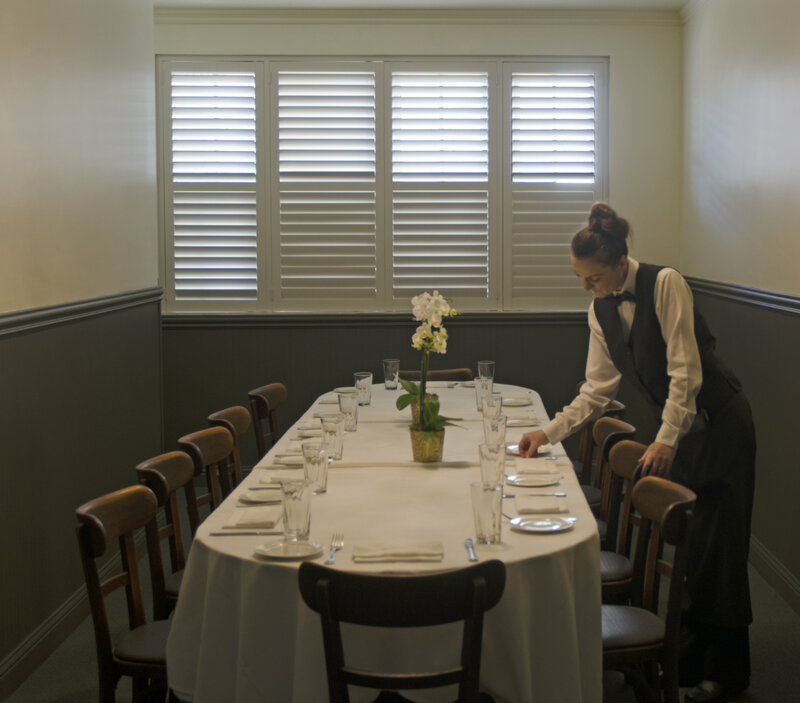 For truly private events, Alfred’s offers intimate boardroom spaces upstairs, for 10 or 25 guests. 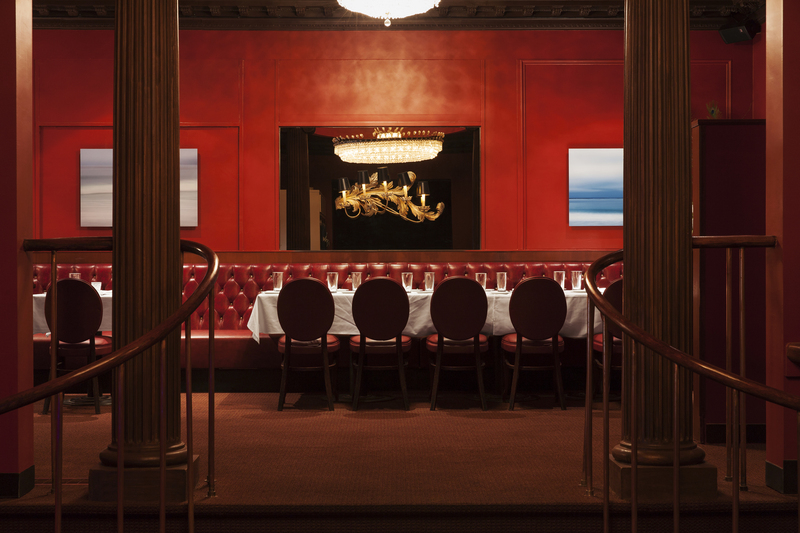 On the main level, the semi-private 886 room seats groups up to 35 in an elegant setting, secluded from the main dining room. 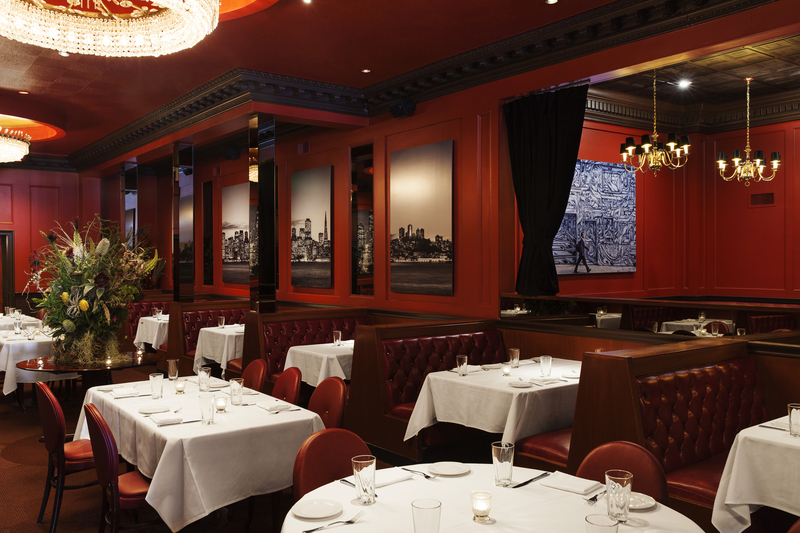 More casual cocktail parties and happy hours are hosted in the bar and lounge, which accommodates up to 40 guests, with ample seating for small groups and room to mingle. 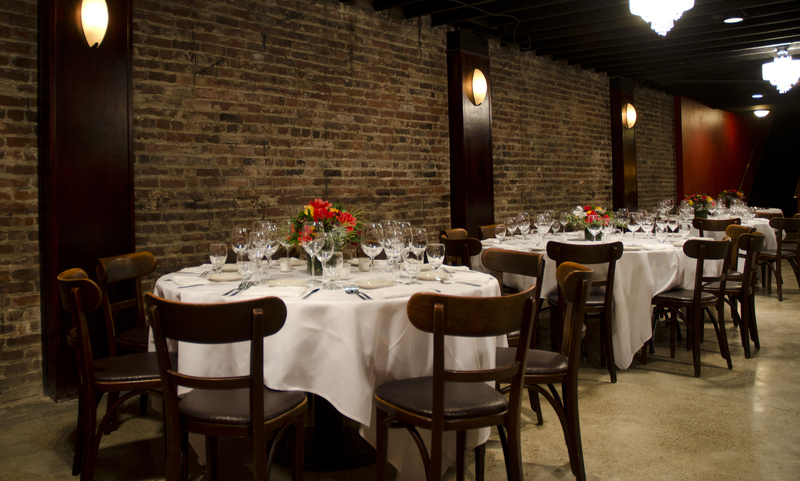 For larger events, the full restaurant seats 140 together on the main floor. 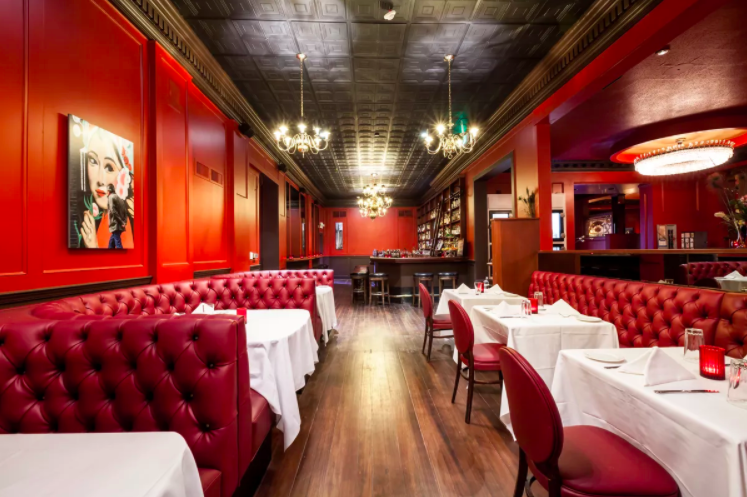 For lunch or dinner, Alfred’s offers customized, multi-course menus with prime rib or dry-aged steaks at the heart of the menu, but with chef-driven options for vegetarians, pescetarians and others. 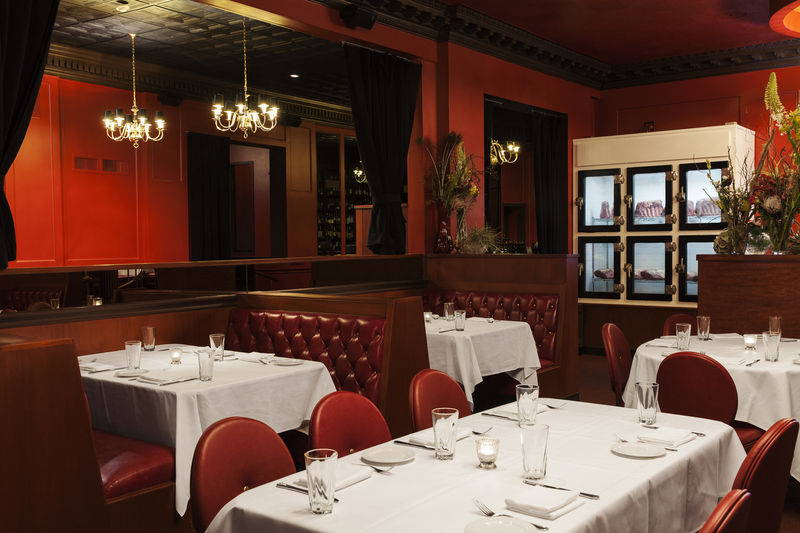 The Bay Area’s bounty of fresh produce is featured in seasonal appetizers and sides, offering the perfect blend of steakhouse fare and modern flavors.